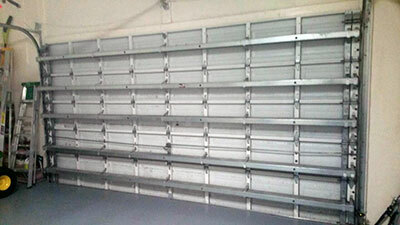 The best way to ensure that the metal components of the garage door work optimally for longer is to lubricate them. Count on us to use a lubricant which is light and doesn’t harden when the temperature goes down. We will apply it to the torsion springs, the rollers, if they are made entirely from steel, and the hinges. The areas where the trolley touches the rail while moving also need proper lubrication. One of the most important things aboutgarage door maintenance tasks is using a small amount of lubricant for each component and running the door right after, so that the lubricant is properly spread. Testing is a major aspect of maintenance. We'll test the opener’s force to check if the travel limits are properly set, and make accurate adjustments, if required. This is important for the smooth operation of the door and for protecting the opener’s components from quicker wearing and damage. Want to know more? Give us, at A AnyTime Garage Doors & Gates, a call today!